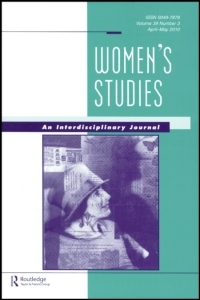 With thanks to Wendy Martin, editor of Women’s Studies: An Interdisciplinary Journal, and Elizabeth Fishel, writer and mentor, for honoring my book with these very kind words. beloved home and neighborhood would be hit. helped ease one of their sons to dreamland. cost ($3.9 billion in present-day dollars). Nyes find missing every day when they are needed. through the kaleidoscope of the things they cared about most. what they would grab fleeing a fire, it’s an inspiring tale of one family’s resilience. Wonderful review. I can’t imagine living through something like this. What an important book to have in the world!